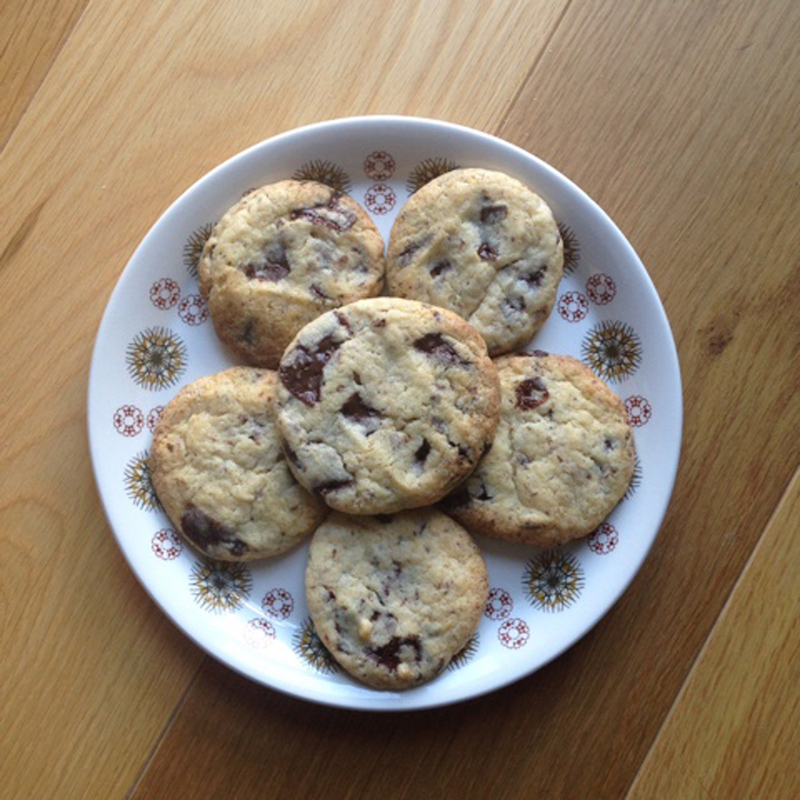 I thought it was about time I tried another cookie recipe and this month I found this one on the Mean Miss Mustard website. This is a new site for me, but I think I will be back time and time again, so many good recipes on there from mains, to soups and snacks. This is an already egg free recipe but to make mine dairy free aswell I used Pure Sunflower sperad and dark chocolate. They came out really well and very tasty, easy to make a small batch too - which always helps when you just can't stop eating them. Any other recipe recommendations always appreciated, anything we just have to try?